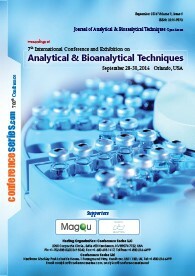 In this track will be discussed about thermal analytical technique .Thermal Analysis techniques are used in a wide range of disciplines, from pharmacy to polymer science, materials and glasses; in fact any field where changes in sample behavior are observed under controlled heating or controlled cooling conditions. 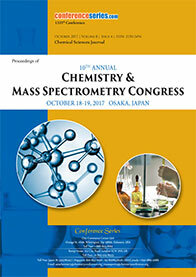 The mostly range of easement possible add fundamental report on the material properties of the system under test, so thermal analysis has found increasing use both in basic characters of materials and in a wide range of applications in research, development and quality control in industry and academia. 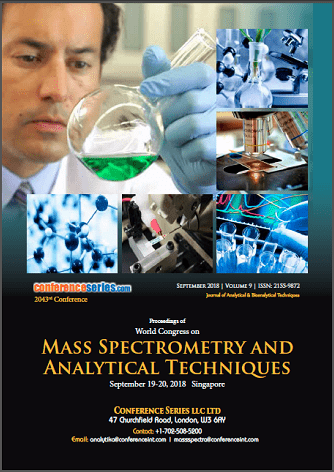 This track is representing Thermal instability, Thermogravimetric analyzer, Calorimetry, Specific heat measuring instrument.